Wardell Stephen Curry or “Steph” is a professional all star basketball player for the Golden State Warriors of the NBA. Stephen is one of the best shooters in NBA history. Stephen was declared the NBA Most Valuable Player (MVP) for 2015. 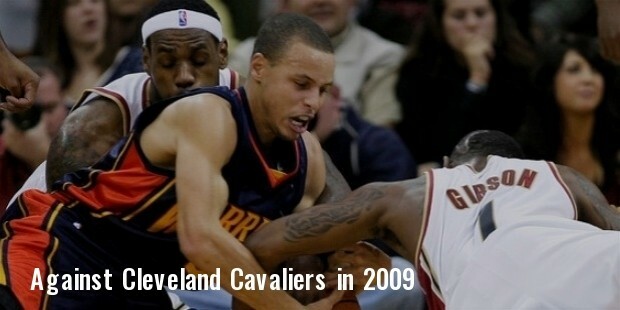 He became the NBA All-Star twice. 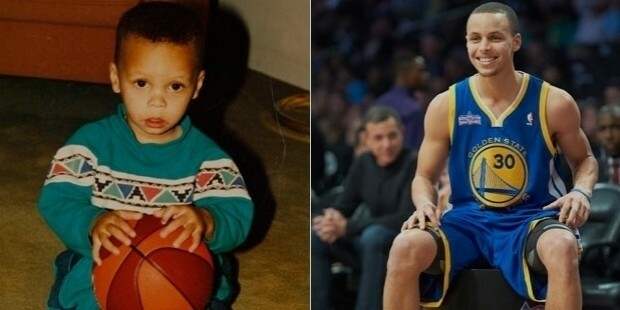 Wardell Stephen curry II is born on March 14th 1988. He grew up in Charlotte North Carolina. He was greatly inspired by his father,the Former Toronto Raptors star Dell Curry. His mother, Sonya Curry was a Montessori school teacher. Curry and his brother Seth were introduced to basketball at an early age. He studied at Charlotte Christian. He played for his school team and earned the team three conference titles. Curry has a sister Sydel. Stephen Curry played for Davidson College till 2009. He achieved “Southern Conference Player of the year” award twice consecutively. He was Davidson’s all time highest scorer and established the NCAA freshman season record of 113 points. He was subsequently named the Midwest regions 'most outstanding player' and secured a consensus for the all American first team. 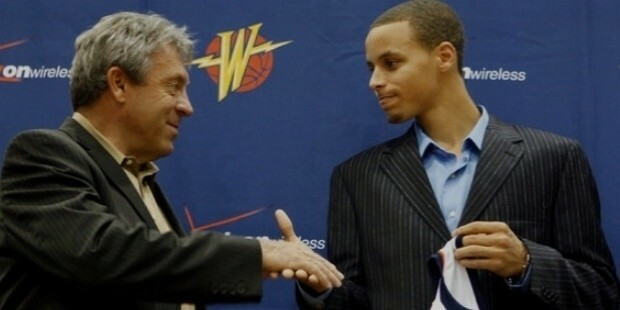 Stephen Curry was drafted into the NBA for The Golden State Warriors in 2009 signing a four year 12.7 million dollars contract. 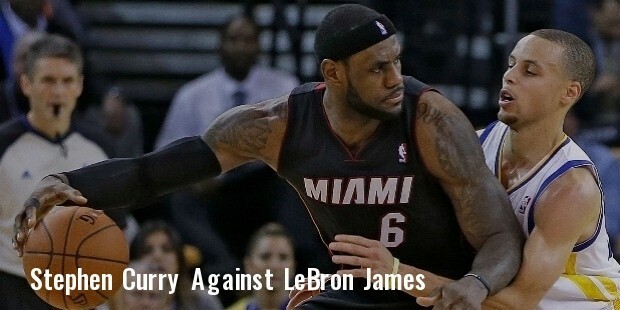 In the first season alone he established a warriors record with a 93.4 percentage in shooting and was conferred the “NBA's Sportsmanship Award”. His contract was extended in 2014 for 44 million dollars. Curry led the Warriors to victory against the Cavaliers in the championship finals on June 16th 2015, their first victory since 1975. Curry represented team USA in the FIBA world championships of 2010 and 2014 winning gold on both occasions. 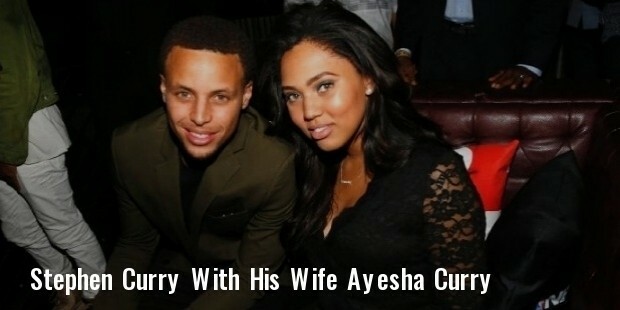 Steph Curry is married to Ayesha Alexander. The couple has two daughters. The family lives in Charlotte North Carolina. Curry was the All time leading scorer in Davidson college history and the NCAA Division leading scorer 2009. It is no mean feat that Curry broke his father’s record position on the NBA list for all time 3 point field goals. Curry was conferred the “Southern Conference Freshman of the year” 2007. He won the “Southern Conference player of the year” in 2008 and 09 and the “Southern Conference most outstanding player” in 2007-08. 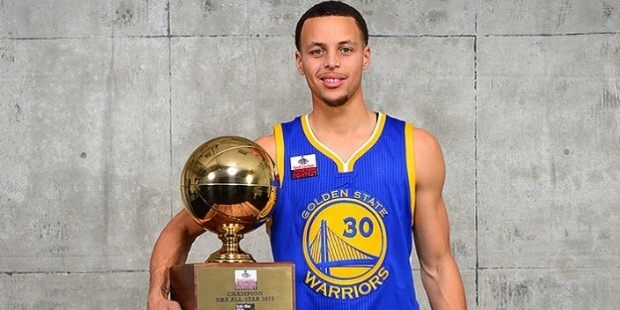 Curry was declared the “Most valuable player 2015”. He became the NBA All-Star twice. Curry was a “Gold medalist” FIBA basketball championships 2008 and 2014.